Description Our number one goal is not only to earn your business now, but provide such excellent service and value in the process that we can also earn your referrals to your family and friends, and your repeat business in the future! Incredible Selection!!! Hassle Free Sales Process!! !, State of the Art Service and Sales Facilities, Factory Certified Technicians!! !, INCREDIBLE Financing for ALL Buyers - New and Used Vehicles...New Credit...Credit Recovery..., Manly Automotive - Serving Santa Rosa since 1959!! !, FREE PICKUP AND DELIVERY FOR OUR SERVICE CUSTOMERS! !, WE WILL BUY YOUR VEHICLE(S)!! !, SERVICE LOANERS AVAILABLE!!!. Manly Automotive is proud to offer this gorgeous-looking 2017 Hyundai Santa Fe Sport 2.4 Base in Twilight Black. 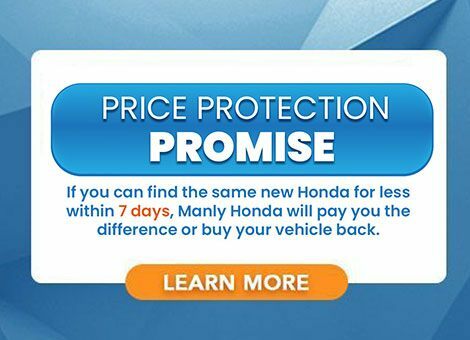 Unmatched Service, Selection and Upfront Hassle-Free Pricing...Every Day...The Manly Way! !